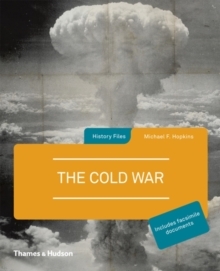 The History Files series presents the people, events and ideas that have shaped our world, through the lens of recent research. 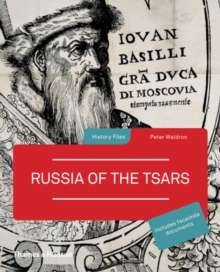 Each title covers a single topic and is illustrated with telling images from out-of-the-way sources and a collection of facsimile documents, bringing the past to life in an accessible yet authoritative format. 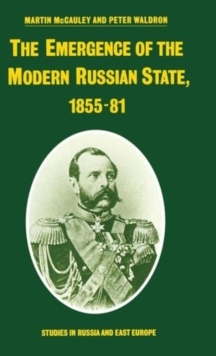 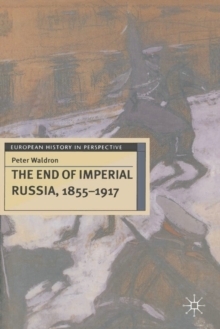 Peter Waldron tells the stories of all the Russians, exploring the vast expanses of the empire and the lives of the rural peasants, describing the ways in which Russia took on, or rejected, Western influences, and recounting how the empire was built and maintained. 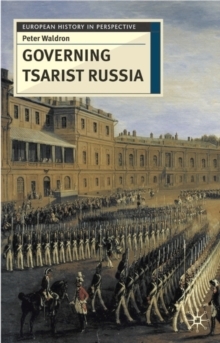 He examines the great flowering of Russian art, literature and music, the pressures for and against reform, and finally the fall of the Tsarist regime in a cataclysm of violence. 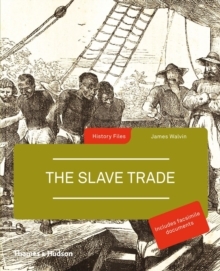 The facsimile documents bring the period alive, as do the poignant quotations taken from first-hand accounts, detailed box features and over 150 evocative images.